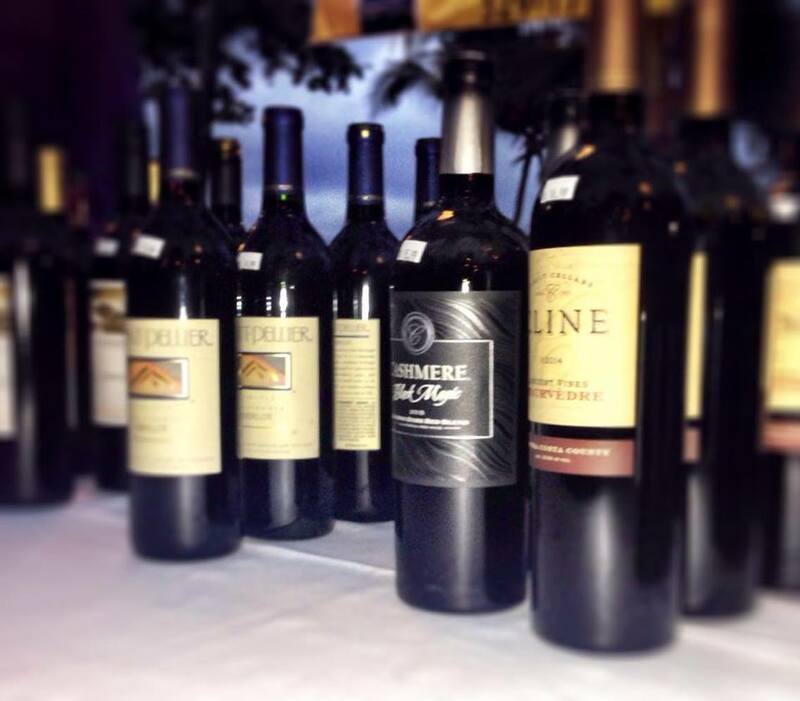 The “Wine on the Lanai” summer fine dinner series pairing select wines with gourmet meals will return on Thursday, June 28 according to Island News Hawaii. Island News Hawaii said it is presented at Kona’s historic oceanfront restaurant Huggo’s, the dinner will feature a five-course meal paired with Sonoma California wines selected by Pat Okubo, the youngest Master Sommelier in North America. Created by Huggo’s executive chef Albert Asuncion, the meal will include: amuse bouche paired with an Angeline sauvignon blanc, creamy risotto-chanterelle mushrooms, peas and parmesan cheese paired with a Sonoma Cutrer chardonnay, wild king salmon and avocado tower aired with a Red Car pinot noir, a Moroccan spiced rack of lamb with preserved lemon couscous and Trig Point cabernet sauvignon. The evening will come to a sweet close with almond florentine cups with wild berries and a Late Harvest sabayon and Sonoma Cutrer Late Harvest chardonnay. Aug. 23: Wine on the Lanai featuring wines from France. The dinner series is limited to guests ages 21 and older. Only 34 reservations are available for each dinner and can be arranged by emailing mara@huggos.com. The cost is $100 per person plus gratuity; tax is included. For more information, Island News Hawaii or visit huggos.com.